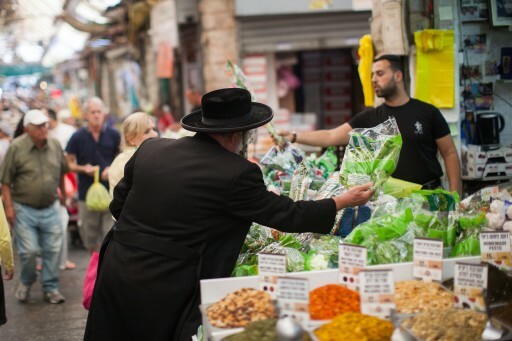 Tel Aviv – Israel’s government says the country’s gross domestic product shrank by 0.4 percent in the third quarter of 2014, the first time the economy has contracted in almost five years. Sunday’s announcement from the Central Bureau of Statistics covers the period when the country fought a 50-day war with Islamic militants in the Gaza Strip. The war ended Aug. 26. Israel estimated its cost at $2.5 billion, slightly less than 1 percent of GDP. The data comes as tensions flare with Palestinians over a disputed Jerusalem holy site and with the United States over the government’s determination to expand settlements in east Jerusalem and the occupied West Bank. Israel’s last economic contraction came during the global financial crisis-impacted first quarter of 2009.